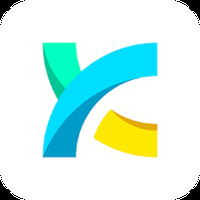 "Spice up your homescreen with this 3D custom Launcher"
App description: A free launcher to customize Android with themes, widgets, and various functions. 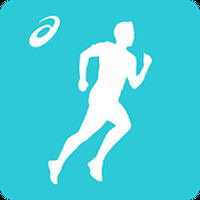 Functions: Includes 3D effects, features that hide applications, lock the screen, configure widgets, and increase your Android's performance. Activities: Create your own theme from the launcher's icons and tools. Installation requirements: A minimum of 9,7M of free memory space and Android 4.0 or higher. The themes are frequently updated. Includes interesting and useful functions. 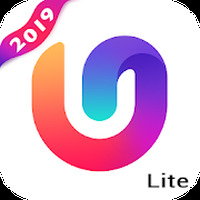 Do you like U Launcher Lite – FREE Live Cool Themes, Hide Apps?